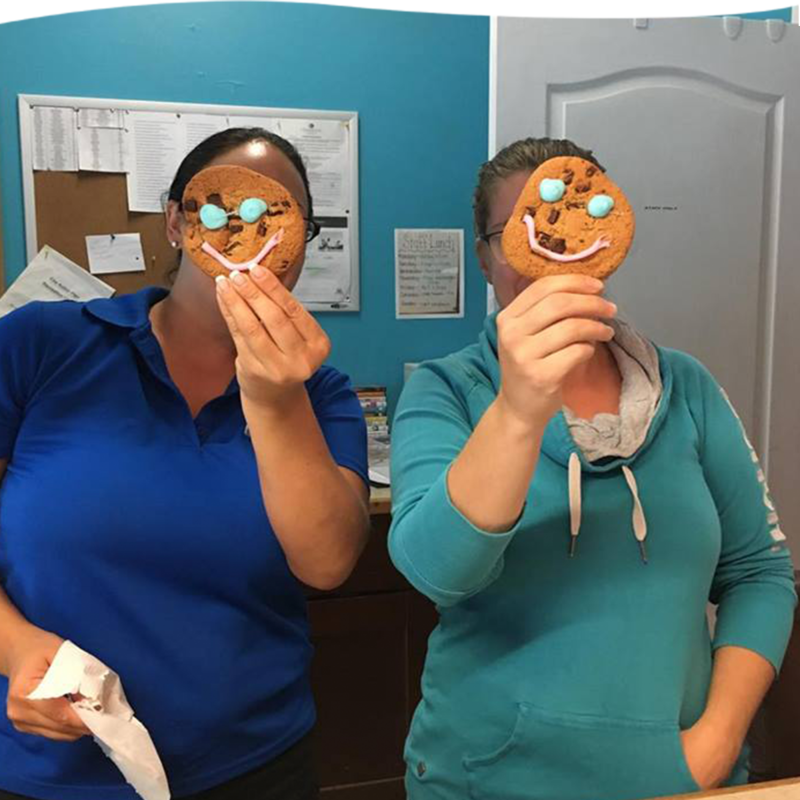 The smiles were glowing September 17th – 23rd at Living Water Resorts! 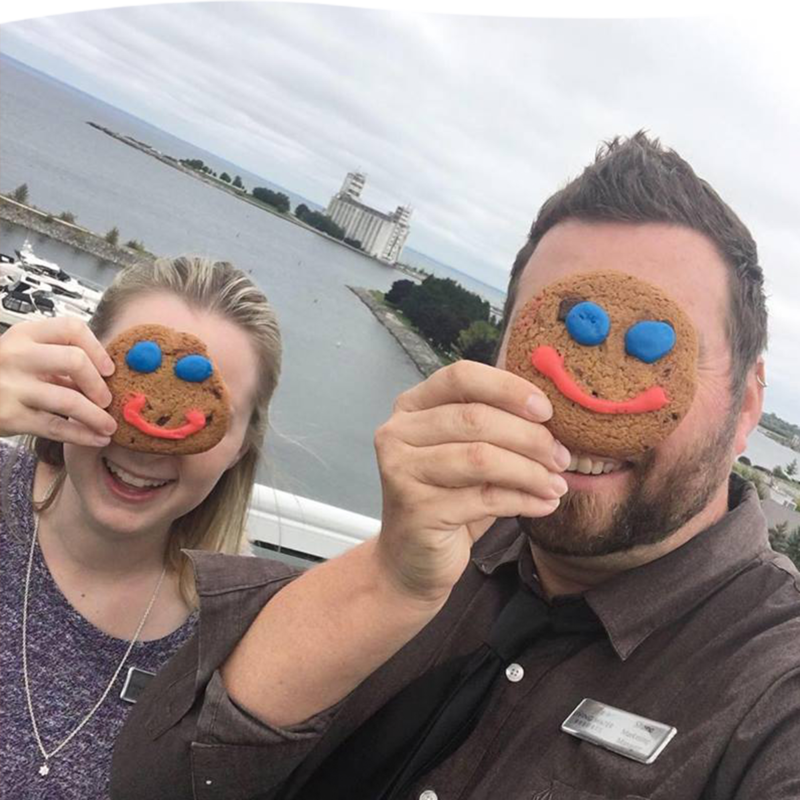 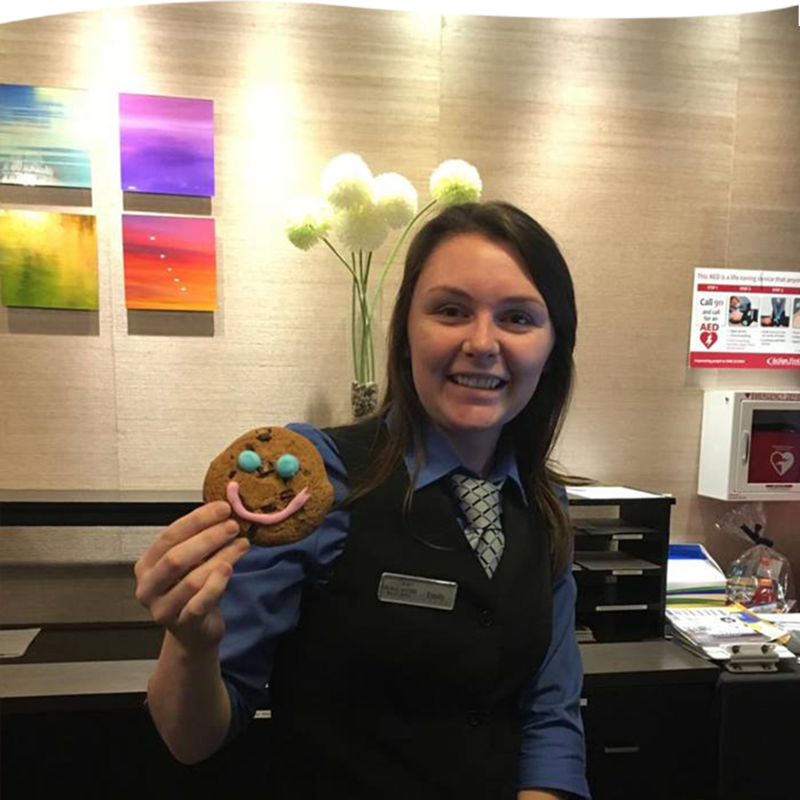 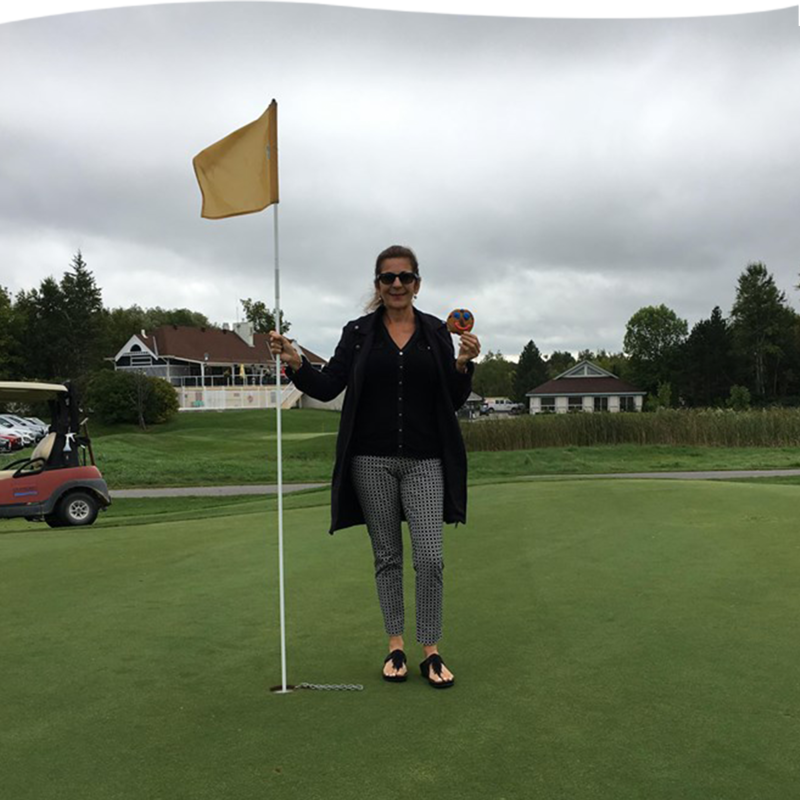 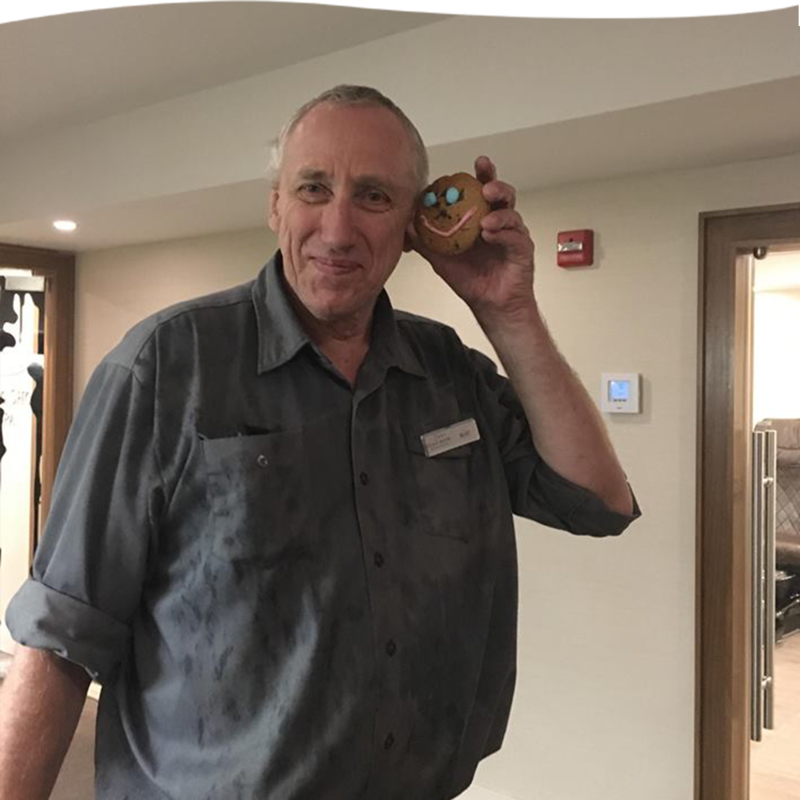 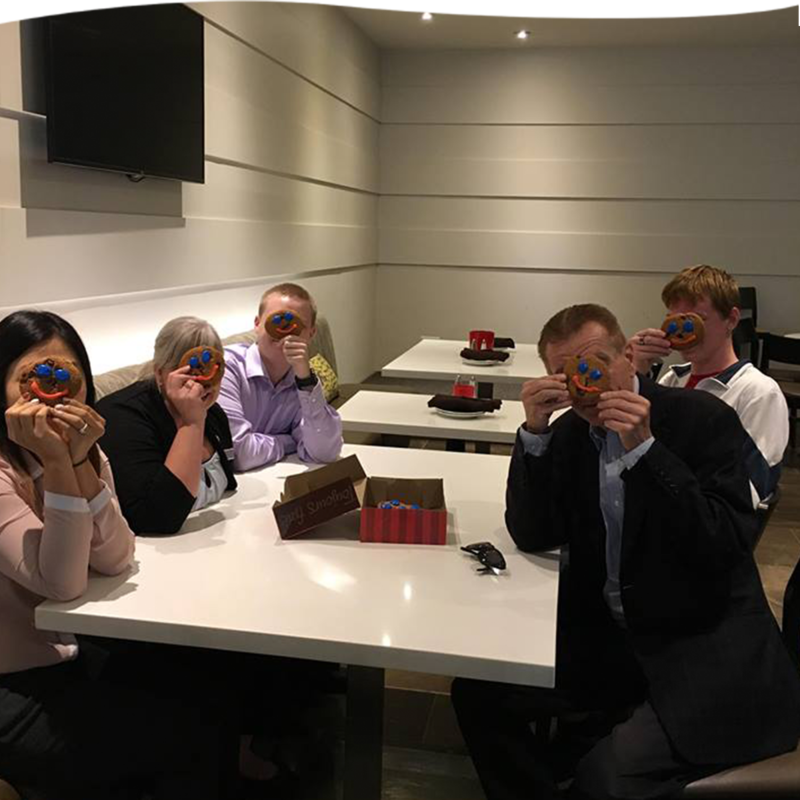 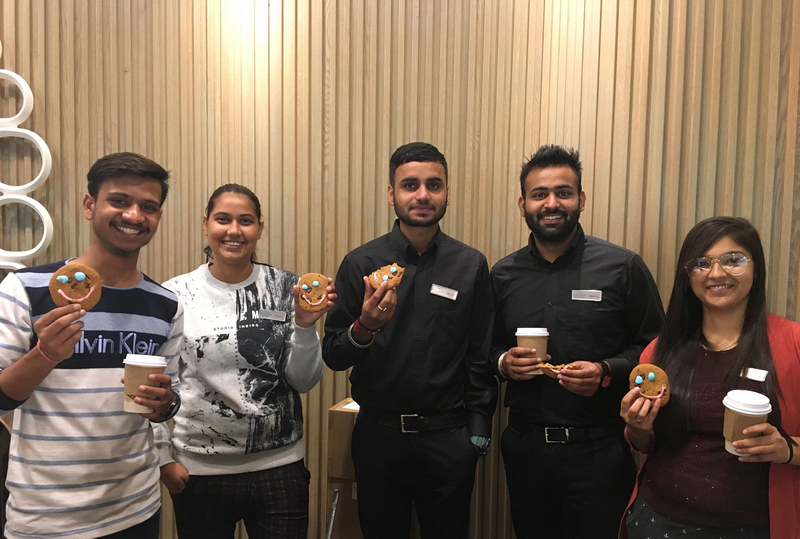 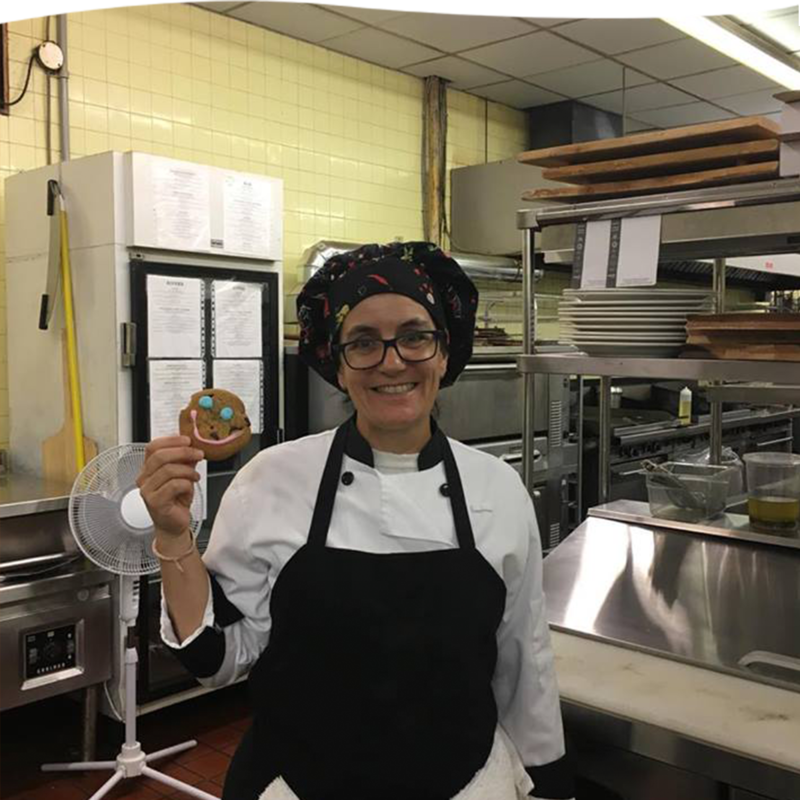 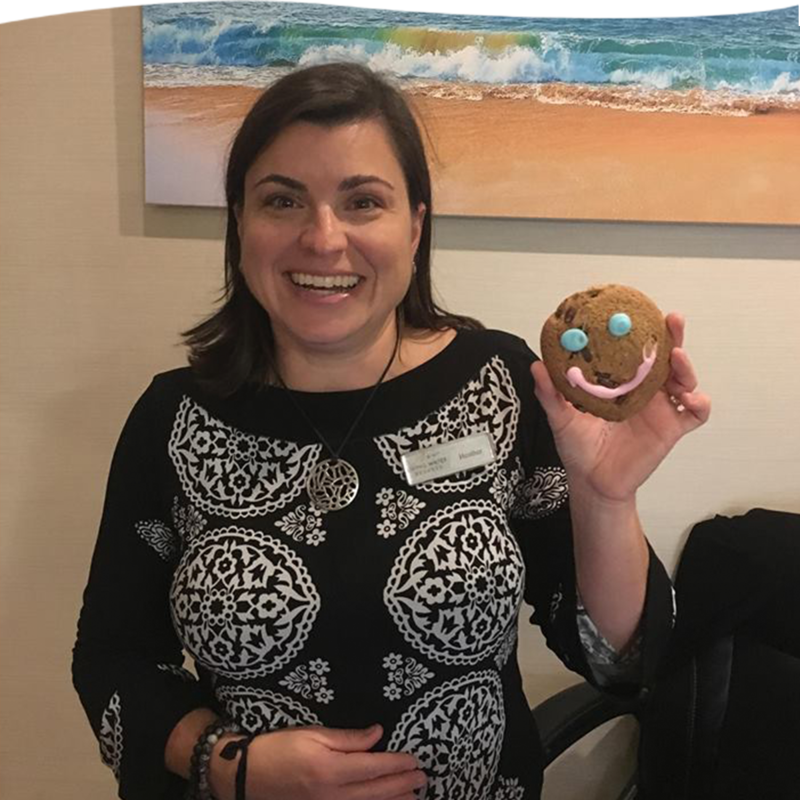 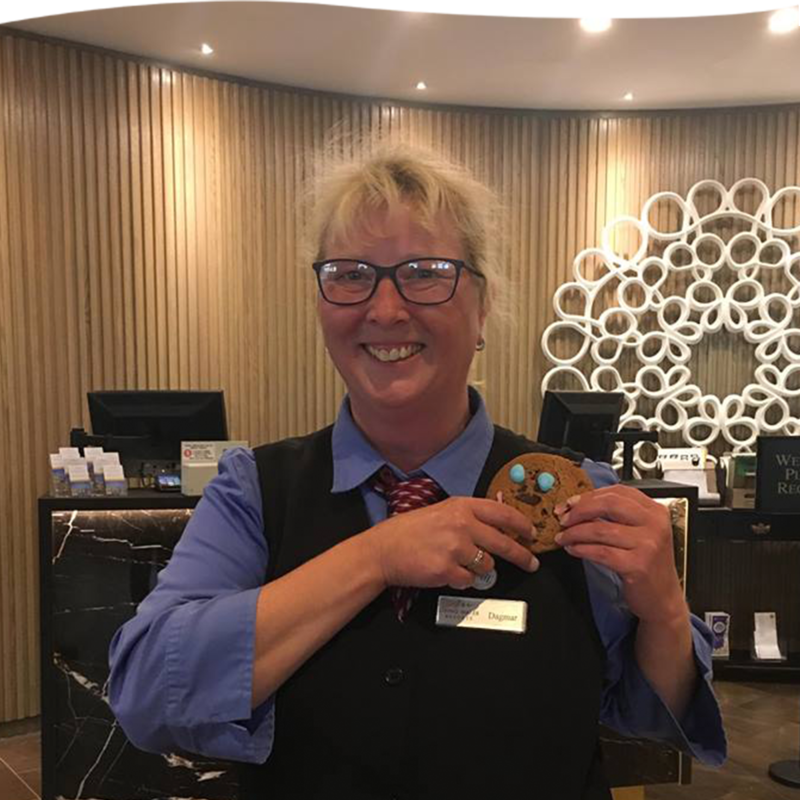 Our staff supported the local Collingwood Tim Hortons in their Smile Cookie Campaign – purchase a smile cookie for $1.00 and all proceeds will be donated to the Georgian Triangle Humane Society and the Collingwood General Marine Hospital Foundation. 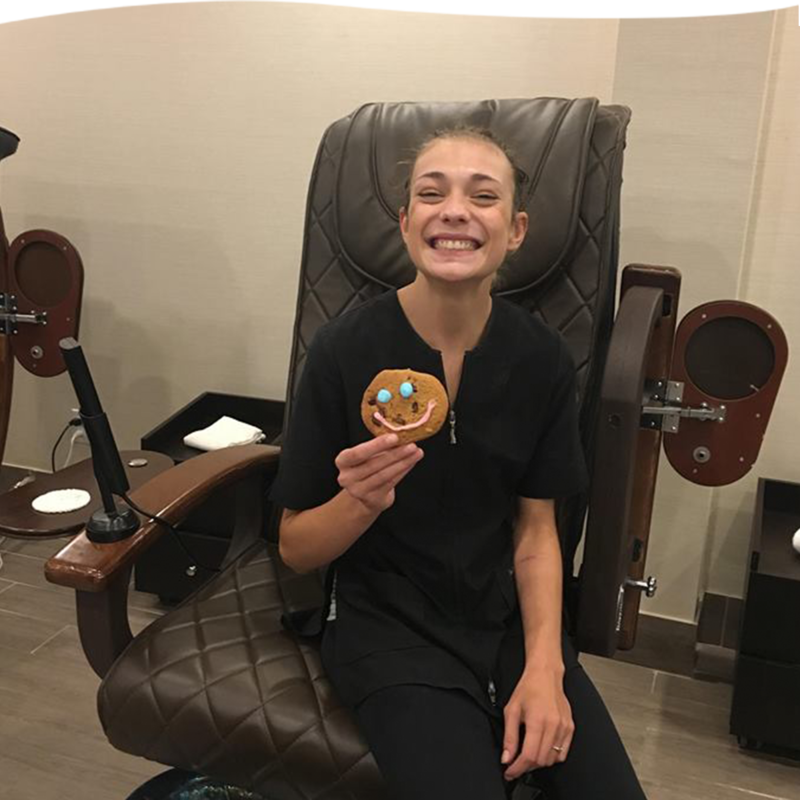 The power of a smile is truly amazing! 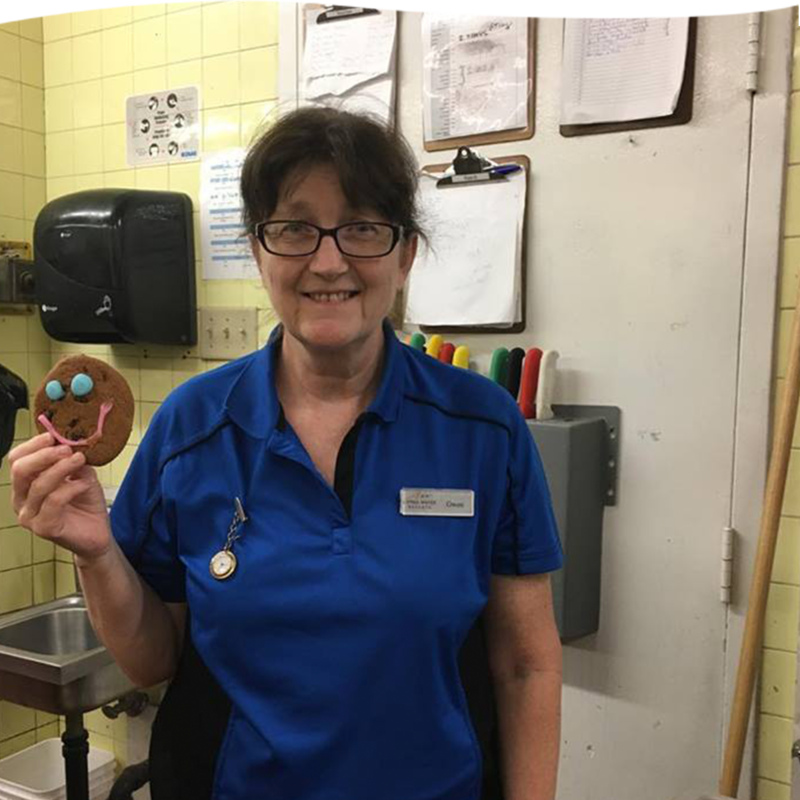 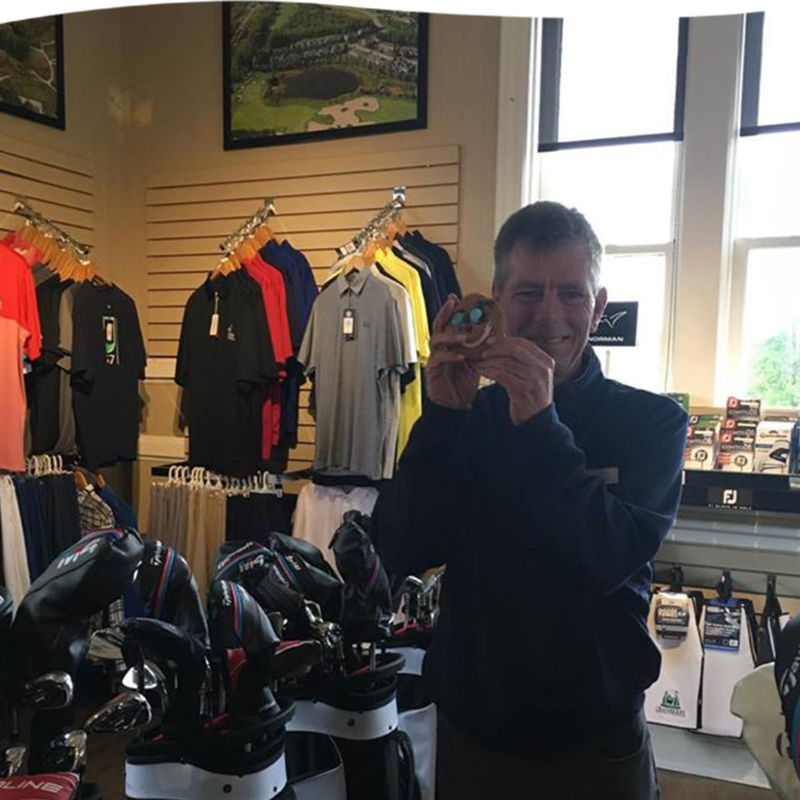 Our hearts are filled with happiness as we are able to support the local community.